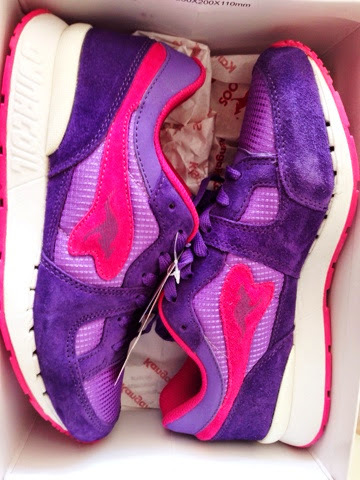 My new, KangaROOS, sports shoes, loving the purple/ pink combination that they have produced. I love discounts, and I got those babies in MAGASIN in their last days of sale. 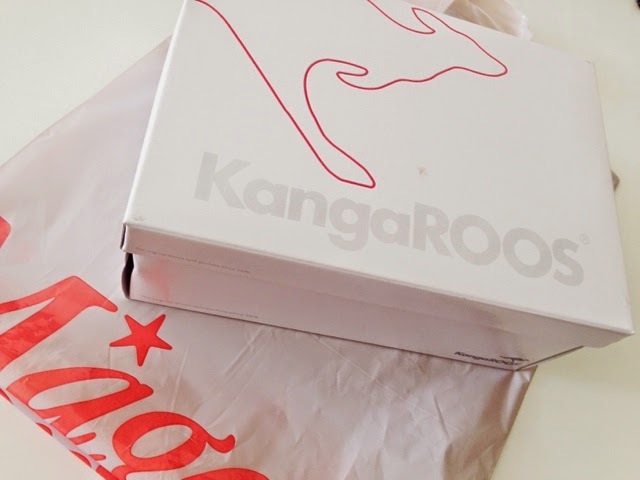 They are very comfortable for walking, I already used them this weekend and they are perfect for a whole day of shopping in the city. Believe me... when the summer sale is ON you will need a pair of comfortable shoes and of course they look amazing. 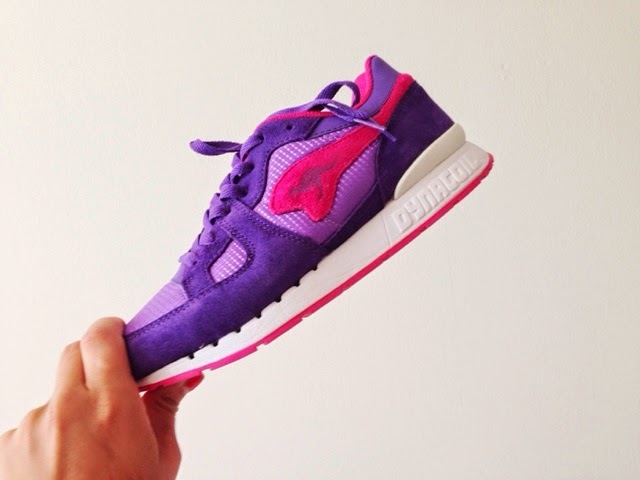 Wow, very interesting sneakers, I love them! yes, love the bright colour.